Bar crawls are so last year. Why traipse around for your tipple when you can bring all the capital’s signature serves to you? 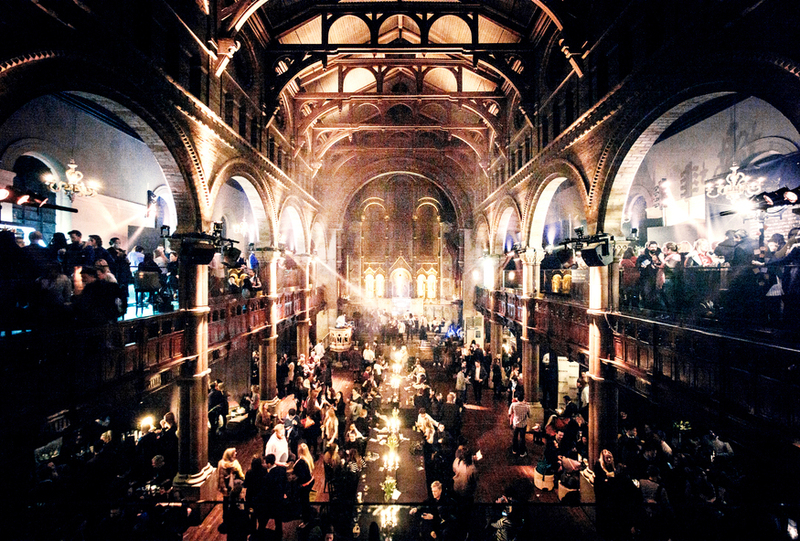 Cocktails in the City are masters in the art of throwing epic parties, and they’re bringing a huge cocktail festival to One Marylebone — a stunning, Grade I listed former church — this April. 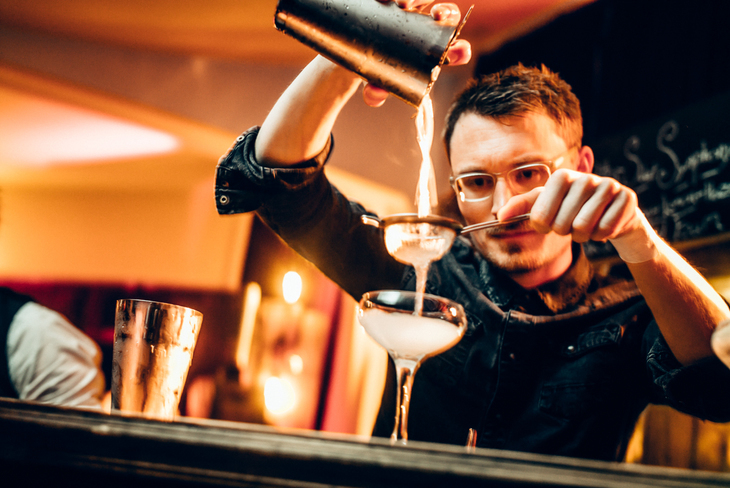 The venue’s grandiose surroundings will host 25 of the world's best bars, all under one roof - giving you the opportunity to get shoulder-to-shoulder with some top bartenders. It’s pretty much the closest you can get to bar heaven, featuring cocktails from a whole host of London venues, from five-star hotels to secret speakeasies. Delicious food is on the menu too, and with music to soundtrack your drinking, it's already starting to look like a great night out. Tickets to Cocktails in the City cost just £20, and include a welcome cocktail upon arrival. All additional cocktails cost just £7.50. The event takes place 5-7 April 2018 at One Marylebone. Grab your tickets here.